An Iranian vice president says the administration of President Hassan Rouhani will take prompt action to apply the necessary changes to a bill on joining global safeguards to combat the financing of terrorism (CFT) that was initially approved by the Parliament but has now been rejected by Iran’s Guardian Council. 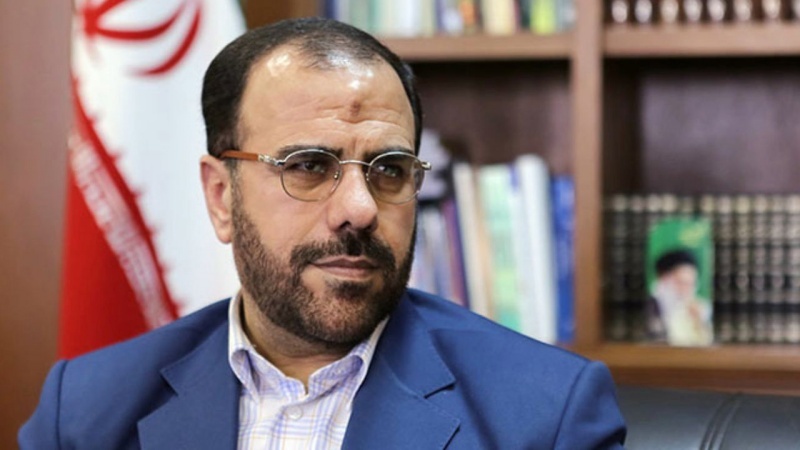 According to Press TV, Vice President for Parliamentary Affairs Hossein-Ali Amiri said on Sunday that the administration will be sending experts to the pertinent parliamentary committee to work on the necessary modifications to the bill. In its original form, the bill was drafted by the administration of President Rouhani and forwarded to the Parliament roughly three years ago as one of four bills meant to bring about Iran’s membership in the Financial Action Task Force (FATF), an intergovernmental organization that is based in France. The FATF has various safeguards, including ones to combat money laundering and the financing of terrorism (AML/CFT). According to the Iranian Constitution, the Parliament will now have to modify the bill to accommodate the Guardian Council’s viewpoints. If, after modification, the Council still deems the reforms as inadequate, the fate of the bill will have to be decided by another decision-making body, namely Iran’s Expediency Council. Amiri said the administration would work to correct the bill in such a way as to meet the Guardian Council’s expectations and avoid a referral to the Expediency Council. He said Iran believes it has to have financial and banking relations with other countries, and accession to the CFT is “a requirement” to standardize the Iranian banking system’s relations with those of other countries.